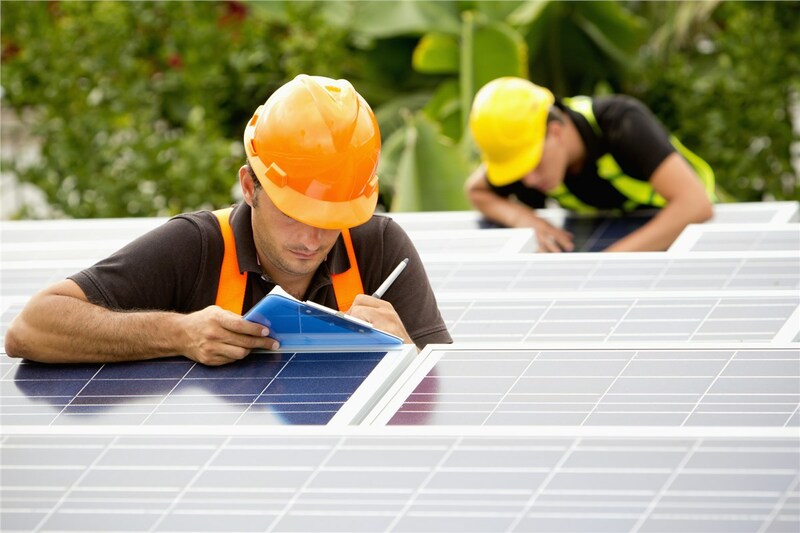 With years of experience, we can expedite the process of obtaining permits for your solar panel project. 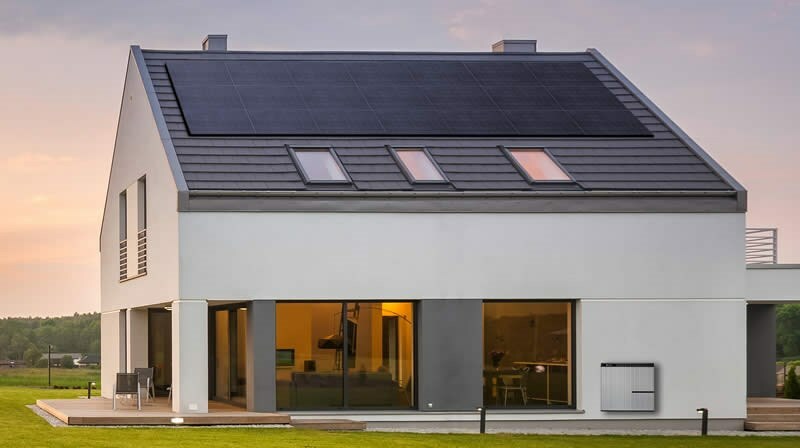 Even if you have the system design and financing plan lined up, your solar energy goals could still be brought to a screeching halt without the proper solar panel permitting. 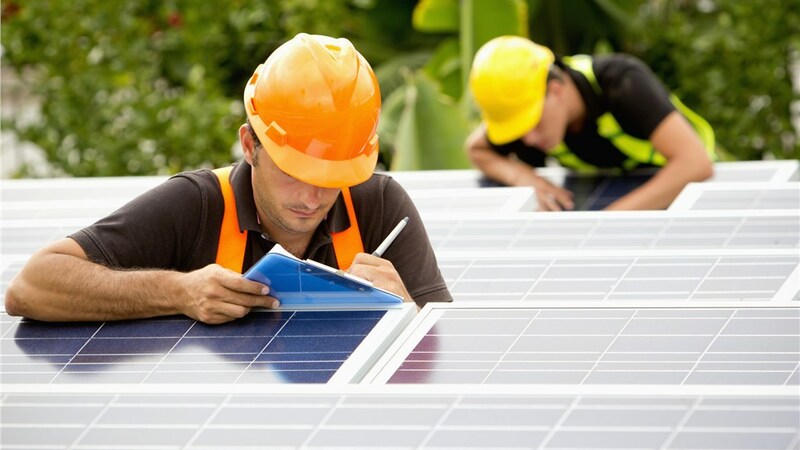 Therefore, it’s imperative that your solar installation company be familiar with all of the local rules and procedures governing the construction and implementation of solar panel installation projects. While it might seem like a stressful hurdle, SolarMax Technology has been providing the California area with full-service solar panel installation services since 2008, so you can sit back and relax while we handle every step of the process—including permit acquisitions. SolarMax has been operating in the California area for a decade, so we are familiar with all of the solar panel planning restrictions (a.k.a. red tape) that stand in your way. With all of our experience with solar panel zoning permits, the permitting applications we submit are more likely to be approved the first time around. If by any chance they aren’t, we’ll review and resubmit the information to successfully obtain all of the mandatory solar panel permits. To request more information about our expertise for procuring the permits required by law for your residential solar energy installation, contact SolarMax today! You can reach us by phone or by filling out our online form to request your free, no-obligation project estimate.